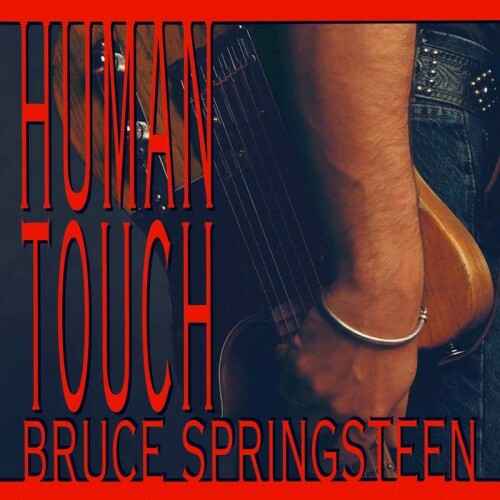 Released simultaneously with Lucky Town, the soul-inflected Human Touch marks the Boss’ first band record without the E Street Band. Another first: collaborating on songwriting, with co-producer Roy Bittan. Bruce has called this his “happy record,” and it’s clearly indicative of an artist searching for a new path.